For the past 60 years, Couvreurs de l’Est has set the standard for roofing repairs, flat and shingled roof installation in the Montreal area. Couvreurs de l'Est has the expertise to carry out professional work on all types of residential, commercial and industrial roofs. We are flat roofs and slanted roofs specialists (elastomeric membrane, asphalt and gravel, TPO membrane, white roofs) in Montreal.  Contact our emergency service team 24/7. 20% Tax Credit on insulation and roofing eco-friendly projects. 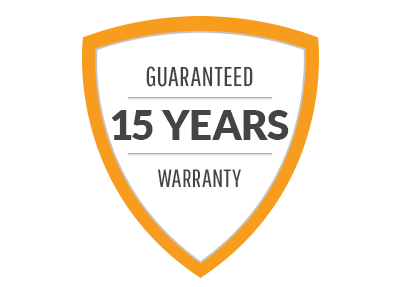 Competitive pricing + "double protection" warranty. Since 1955, Couvreurs de l’Est has gained an excellent reputation in the field of roof installation, restoration and repair, in and around Montreal. Our competitors have to beware: all of our products and services are offered at prices defying all competition. Take advantage of our competitive prices today! Coverage guaranteed by the "Fonds spécialisé d’indemnisation" in case of company closing. This is an exceptional guarantee of a peace of mind! More details on our "double protection" warranty. For a solid, beautiful, watertight roof you can rely on our qualified team of certified roofers.  Our crew carries out roof work that is clean and in conformity with the norms and regulations of the CNESST (Commission des normes, de l’équité, de la santé et de la sécurité du travail, formerly CSST). 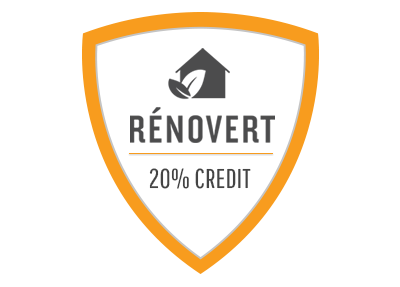  All our roofers in and around Montreal possess their skills certificate from the Commission de la construction du Québec (CCQ).  Our experienced employees are extremely versatile, thanks to their particular expertise in carpentry, welding and mechanics. Rely on us for all your roofing work! 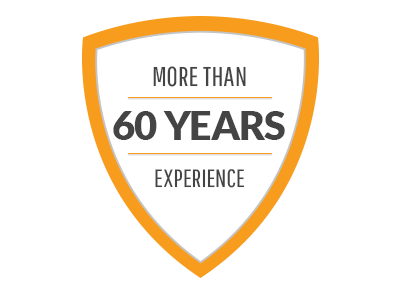 For the past 60 years, Couvreurs de l’Est has set the standard for roofing repairs and installation in the Montreal area. Whether for your home, your business or your plant, we have the expertise to carry out work on all types of roofs, including flat roofs, slanted roofs and white roofs. Take advantage of our competitive prices today.